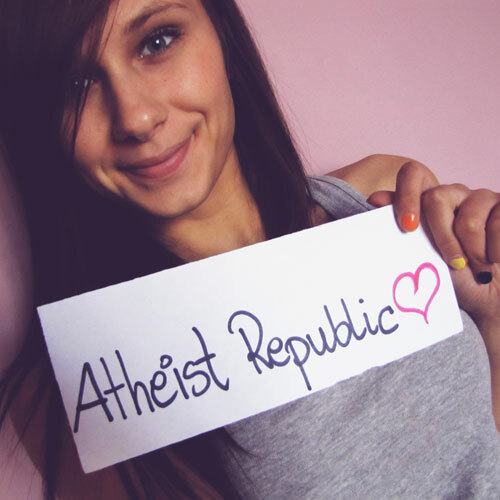 As a news writer on Atheist Republic, you can bring attention to the news and causes you care about. Your articles will be posted on the Atheist Republic News page. This position will also give you valuable experience and exposure if you're trying to launch a writing career. Every news story will be shared with our community, including our Facebook fans. Please write two new and original articles by yourself on some recent news relevant to the topic of atheism or religion in the two fields below.